Push-to-talk over Cellular (POC) offers additional benefits above two-way radio communication. 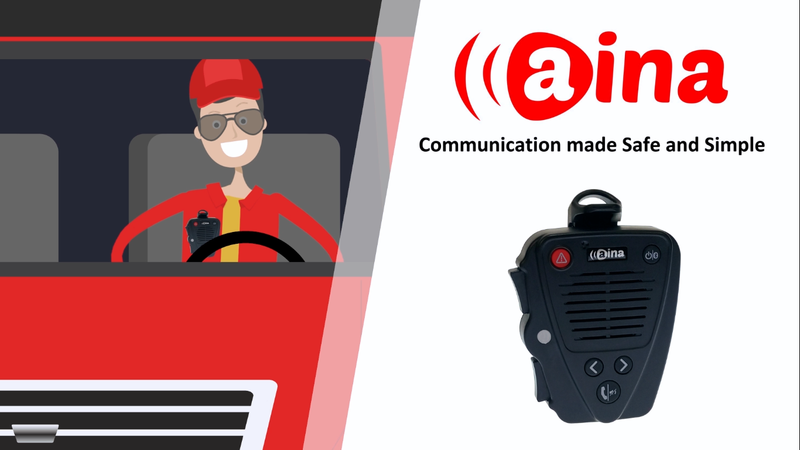 The AINA Wireless Voice Responder, a Bluetooth Remote Speaker Microphone (RSM), has a secondary PTT button that helps make communication safe and simple. This week, we will introduce how compatible AINA Wireless PTT accessories are with the TASSTA Push-to-talk Application. 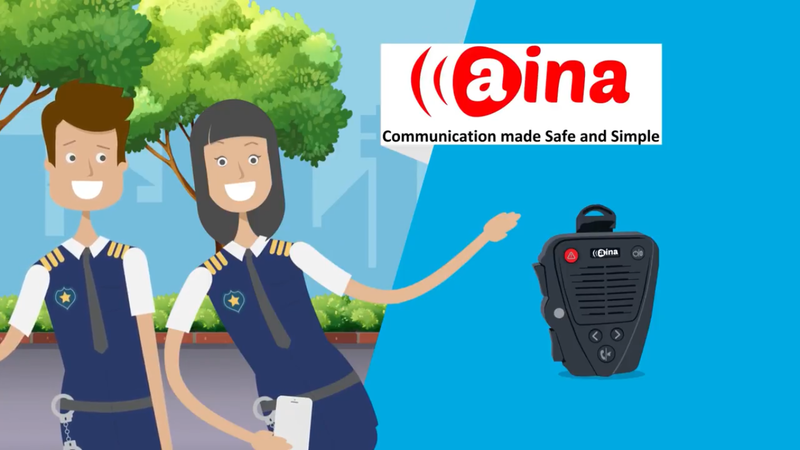 The application provides three very useful options for the secondary PTT button on the AINA Bluetooth Speaker Mic and PTT Smart Button. You can choose from answering a PTT call, mapping the button to a specific channel or repeating the last message.